Now stories surface of Dior’s drawn out struggle with their long standing designer, John Galliano. As the story goes, Dior had been looking for a way to cut ties with Galliano for years. Unable to handle their enfant terrible due to Galliano’s drug and alcohol addiction and his refusal of help, Dior was at the end of their rope. And though the incidents that played out were not ideal by any means, in the end it was a relief to them to be rid of him. 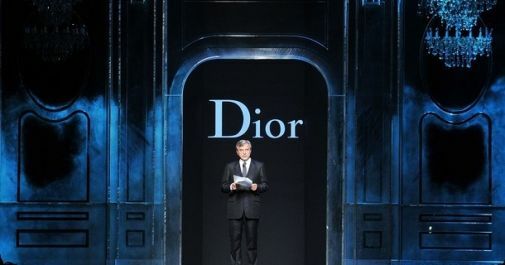 John Galliano’s reign at Dior was over and before the ink on his dismissal was dry, the search for his successor began. I wish to alter one-way links together with your internet web-site is this probable?